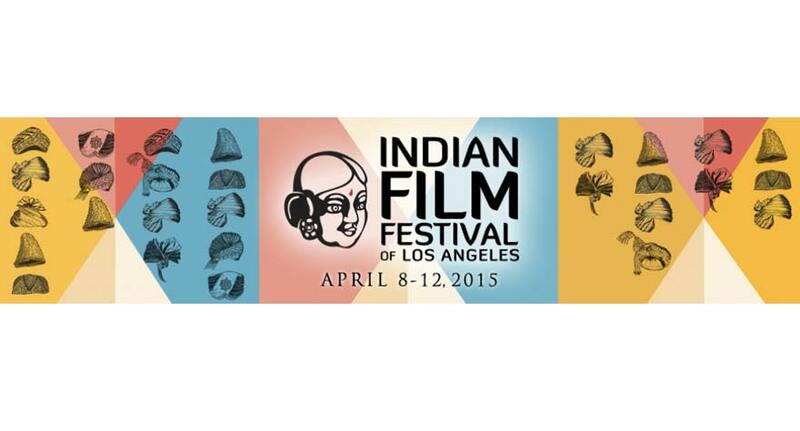 The 2015 Indian Film Festival of Los Angeles (IFFLA) today announced the movies that will feature during the red carpet galas bookending the five day festival. The world premiere of Haraamkhor will open IFFLA on April 8th followed by the award-winning Dhanak (Rainbow) making its US premiere on Closing Night. Both directors Shlok Sharma (Haraamkhor) and Nagesh Kukunoor (Dhanak) will be in attendance for the festival, as well as the star and producer of Haraamkhor, Nawazuddin Siddiqui and Guneet Monga. Tickets to the galas are currently available through IndianFilmFestival.org, and the full line-up of Indian cinema will be announced on March 10th. Screenings at the 13th IFFLA will take place form April 8th to the 12th at the ArcLight Hollywood in Los Angeles, where the festival has lived since its first year. Innocent young love is put on a collision course with the messy reality of budding adulthood in Shlok Sharma’s unforgettable feature debut. Young student Kamal is infatuated with his 15-year-old classmate Sandhya, and together with his best friend Mintu devises countless imaginative schemes to win her affection. But Sandhya has a troubling infatuation of her own: she is carrying on an affair with her teacher, Shyam (another masterful performance by Nawazuddin Siddiqui). When the two young boys catch on to this illicit arrangement, events are set into motion that could lead to tragedy for all involved. Shlok Sharma deftly alternates the tone of his film between lighthearted, youthful adventure and more sobering, truthful moments. Sharply aware of the fact that childhood longings rarely come to fruition, Sharma watches sympathetically as each of his four central characters stumble and falter in their attempts to hold onto a desire they’d be better off forgetting, while the audience braces for impact when the inevitable crash comes. Fresh from his award-winning premiere at the 2015 Berlin Film Festival, Nagesh Kukunoor arrives at IFFLA with this stunning tale of a brother and sister who embark on a journey across Rajasthan in an attempt to meet the great Shah Rukh Khan. Pari is the responsible older sister to Chotu, a high-spirited blind boy on the brink of his ninth birthday. Chotu wants nothing more than to have his vision back and Pari — inspired by a message she sees on a Shah Rukh Khan poster — promises him he’ll get it before his birthday arrives. When the two learn that Shah Rukh Khan is filming only a few hundred kilometers from their village, they sneak away from home and set out to meet the superstar. What follows is a trek full of side-splitting banter and bickering between the two remarkable children, vibrant colors, lively music, new friendships, and harrowing danger. Kukunoor’s two young leads embody the adventurous spirit that comes with growing up and taking your fate into your own hands for the first time. He has crafted an utterly gorgeous film around one simple wish, and ultimately delivers a disarming, heartfelt plea to recognize and appreciate the beauty that exists all around us.